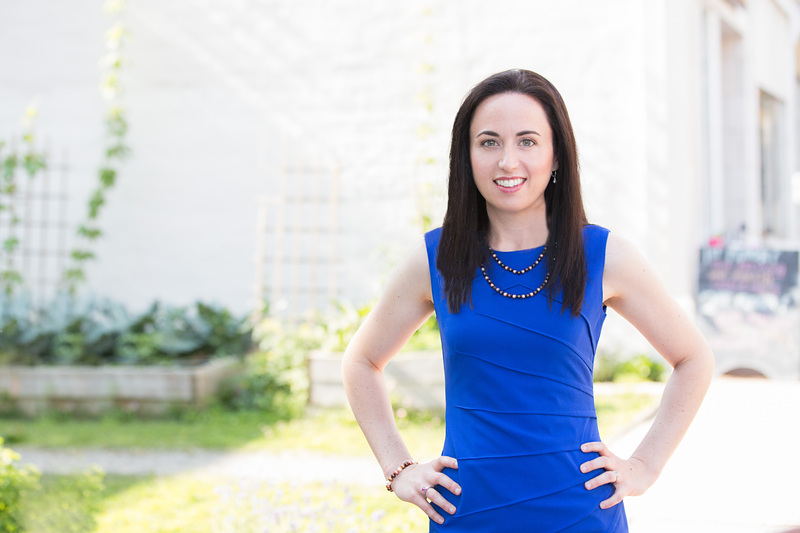 Are you interested in interviewing Amy for your media outlet? 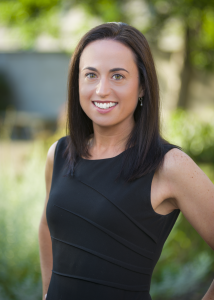 Amy Morin is a licensed clinical social worker, psychotherapist, and psychology lecturer at Northeastern University. She’s also an international bestselling author. 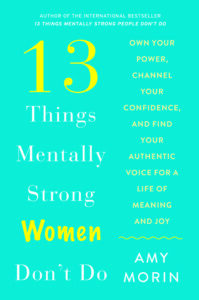 Her books, 13 Things Mentally Strong People Don’t Do, 13 Things Mentally Strong Parents Don’t Do, and 13 Things Mentally Strong Women Don’t Do have been translated into 33 languages. Her TEDx talk, The Secret of Becoming Mentally Strong, is one of the most popular talks of all time with more than 8 million views. 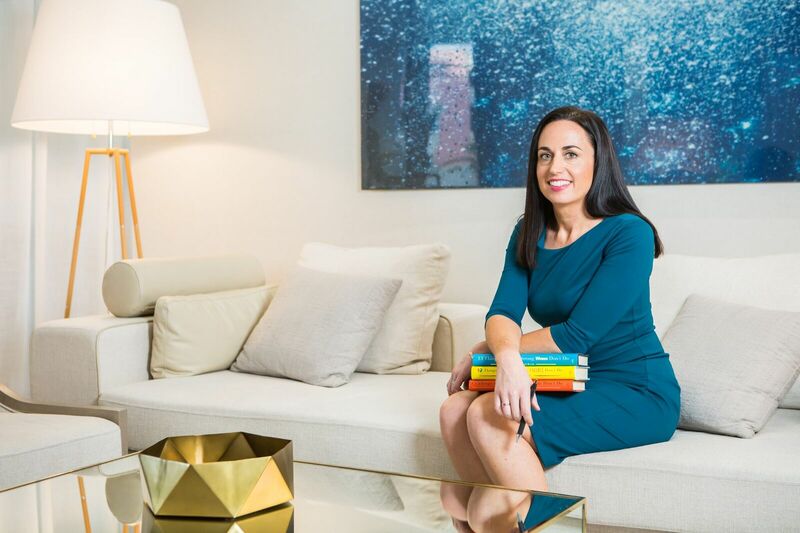 She’s a regular contributor to Forbes, Inc., and Psychology Today where her articles on mental strength reach more than 2 million readers each month. Her advice for building mental strength has been featured by major media outlets, including Fox News, CNN, Oprah.com, Today, Good Morning America, Success, Business Insider, Time, and the Hallmark Channel. 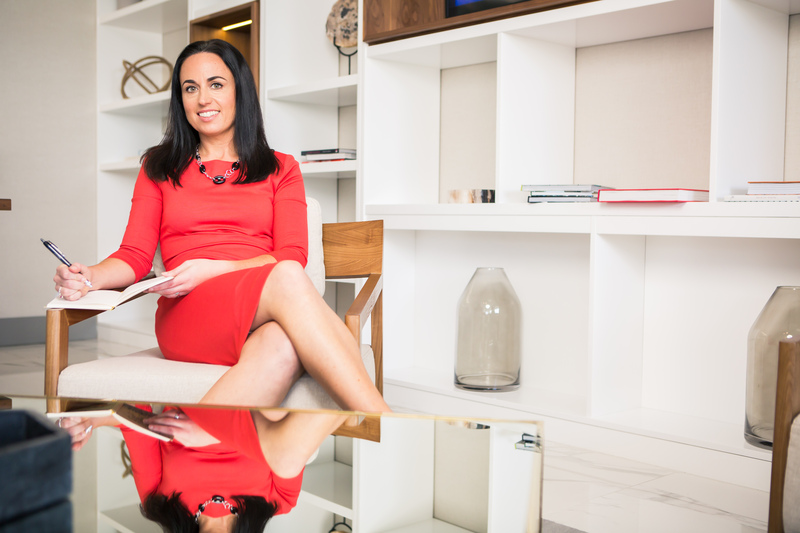 What does it mean to be a mentally strong woman in today’s society? More importantly, what skills, advice, and specific strategies can women employ to exercise their mental and emotional strength? With the emergence of the #MeToo and #TimesUp movements came a new, indomitable wave of female empowerment, making the need for mental strength more timely and vital than ever. But it’s no question that the world still has a long way to go when it comes to gender equality, and contending with a host of difficult issues—from sexual assault on college campuses, to equal pay and pay gaps, to mastering different negotiation styles—demands psychological toughness. 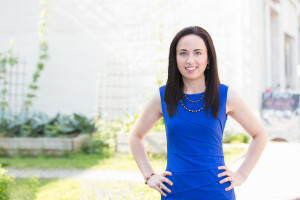 Now, international bestselling author, prominent psychotherapist, and licensed clinical social worker Amy Morin—the global expert on mental strength—combines case studies, practical tips, and techniques for women to build mental muscle in 13 THINGS MENTALLY STRONG WOMEN DON’T DO: Own Your Power, Channel Your Confidence, and Find Your Authentic Voice for a Life of Meaning and Joy. 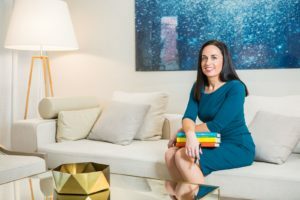 In step with her previous books, Morin writes with a timely focus on feminism, explaining what it means—and what it takes—to be a mentally strong woman in our modern era. 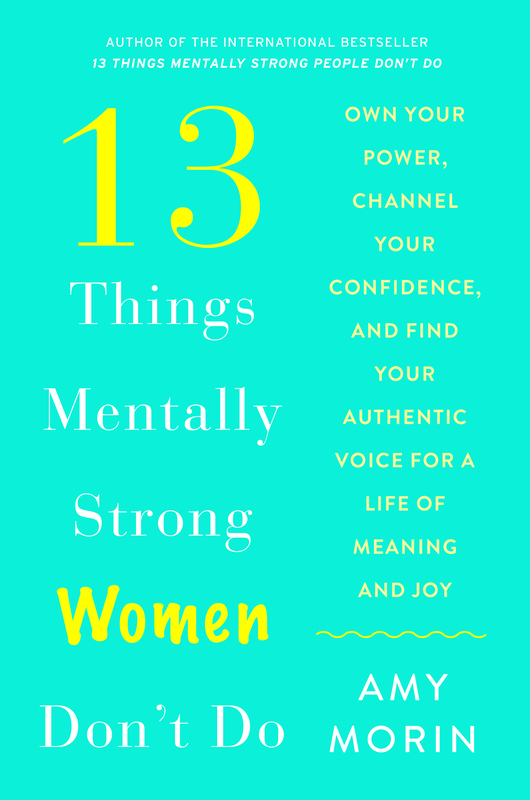 Wise, grounded, and essential, 13 THINGS MENTALLY STRONG WOMEN DON’T DO can help every woman flourish—and ultimately improve our society as well. 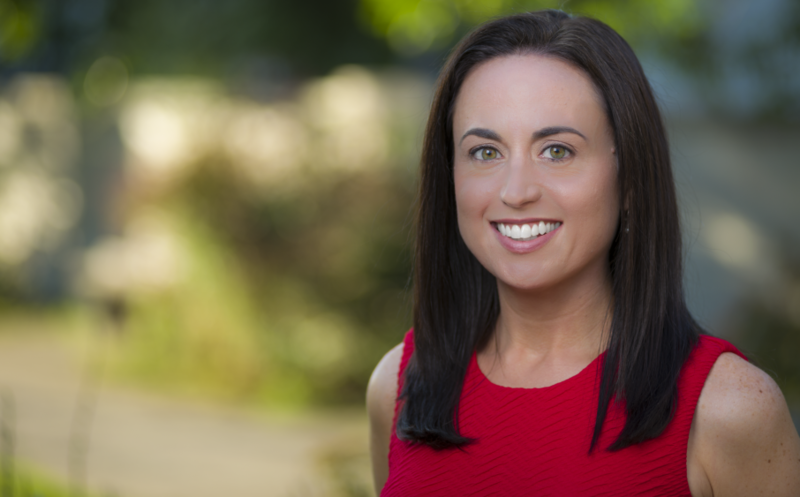 By combining case studies, practical tips, specific strategies, and proven exercises, Amy Morin shows parents how to build mental muscle and develop children into strong adults. 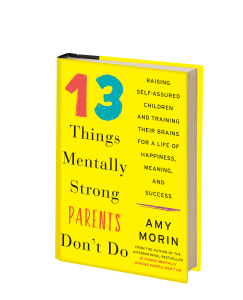 Enclosed is the galley of 13 Things Mentally Strong Parents Don’t Do, which I hope that you will consider for any reviews, features, or interviews you may be planning for September or back to school coverage. Then you’ve been face-to-face with some of the 13 common habits that hold us back from success. 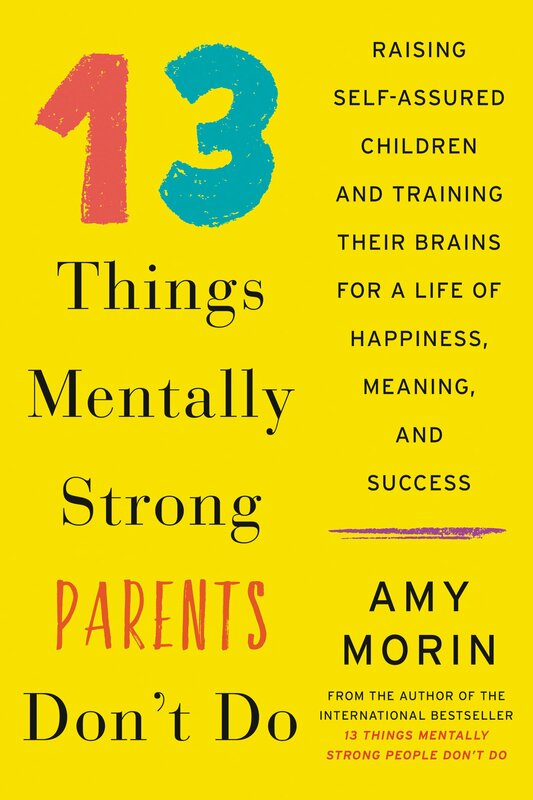 In her groundbreaking book, 13 THINGS MENTALLY STRONG PEOPLE DON’T DO (William Morrow Paperbacks; ISBN: 9780062358301; On Sale: March 7, 2017), psychotherapist Amy Morin shares her pragmatic tips to finding better ways to overcome these habits and increase mental strength, happiness, and success in life. When Morin was twenty three years old and lost her mother suddenly to a brain aneurysm, she allowed herself to grieve and eventually set herself on a path of healing. Three short years later, however, she lost her husband to a heart attack. Grief, again, overwhelmed her – but, with time, it got better. 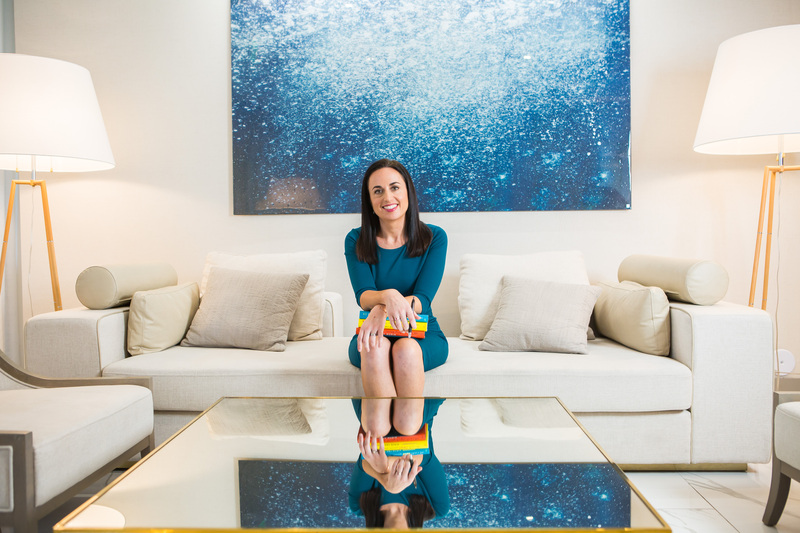 Then, seven years later, after finding love again, when her new husband’s father ran out of treatment options for an aggressive cancer, her whole world-view changed. 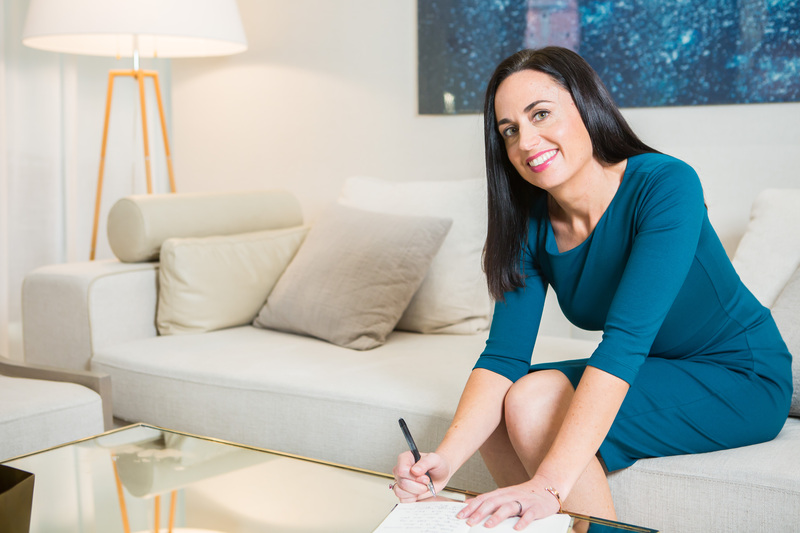 It was at that moment that Morin sat down and wrote her now internationally-known viral blog post, “13 Things Mentally Strong People Don’t Do” – based on the 13 Things and habits that could have held her back from navigating personal loss. 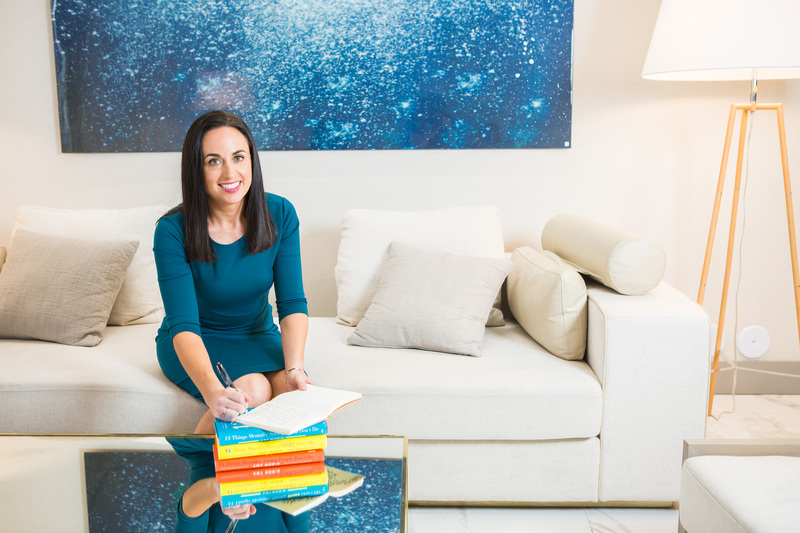 It resonated so much with readers that it was picked up by Forbes.com, where it was read by 10 million people in just a few weeks and has gone on to receive more than 50 million more on sites like: Business Insider, Lifehack, Psychology Today, The Huffington Post, and Success. 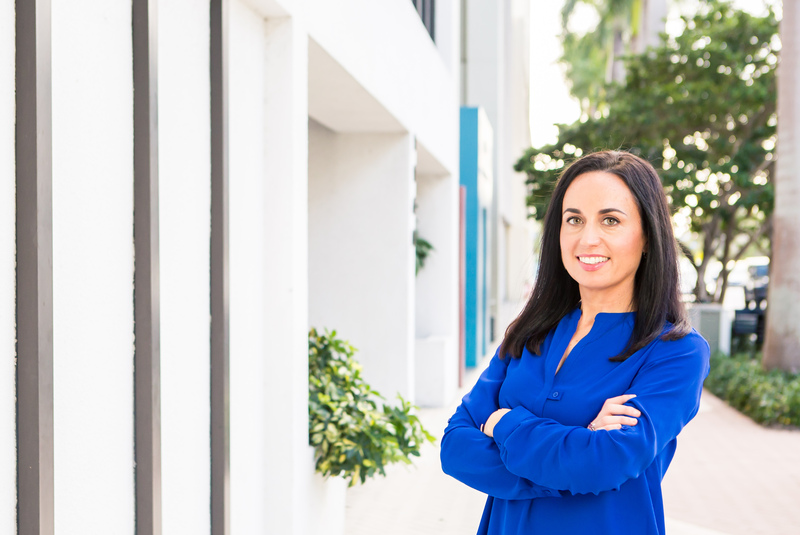 Expanding on her viral post, Amy Morin offers simple yet effective solutions to cope with life’s many challenges. 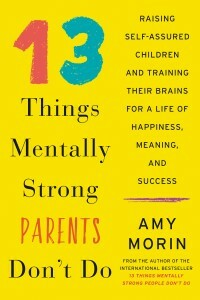 With anecdotes from her work as a college psychology instructor and psychotherapist, as well as personal stories of how she bolstered her own mental strength – like her annual celebration of her late husband’s birthday (which has involved everything from skydiving to swimming with sharks), Morin opens each chapter with a profile of an individual challenged by one of the 13 Things. Followed by self-identifying quizzes, readers are challenged to determine whether they, too, fall prey to this particular defeating behavior. 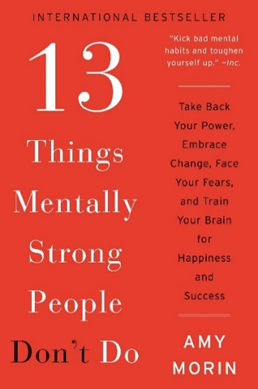 Outlining ways to shift our thinking, and ending each chapter with bulleted points on common traps for making change, 13 THINGS MENTALLY STRONG PEOPLE DON’T DO answers what we should not do when we encounter adversity and explains how we can be happy and succeed instead. Increasing your mental strength can change your entire attitude. It takes practice and hard work, but with Morin’s specific tips, exercises and troubleshooting advice, it is possible to not only fortify your mental muscle but also drastically improve the quality of your life. Watch the video trailer of 13 Things Mentally Strong People Don’t Do and learn about the story behind the book. For high resolution images please click on the pictures below.